I know you have a special message to deliver to the world. You’re longing to share all that you’ve learnt. Life has taught you many lessons that you’ve had to embrace. Now you want to give back but may not know exactly what forms that will take. Or you might know precisely what you’re working towards but feel unsure about how to take your next steps. It feels exciting but scary and you’re tired of “doing-it-alone”. You want to be heard and seen, to make a real difference and be part of a community of conscious creatives who are living on purpose. The first thing to accept is that you’re right where you’re meant to be at this time. Your soul is always bringing you closer into alignment even if it feels like you should be “there” by now. It’s OK. You haven’t missed anything or done anything wrong. I’ve worked with hundreds of people who feel a similar pull to write, create and transform their lives. I’m here to guide and support you. I’ll share everything I have and together we’ll find all that you seek. You’ll walk away feeling aligned with who you are, creatively alive and authentically on purpose so you can serve the people who need your help. I developed conscious writing as a brand new approach to creative self-discovery and vibrant writing that leads you to discover and express your true voice. The Conscious Writing Process is now a tried and tested method for making a direct transition from everyday mode into a deep creative flow that is aligned with your authentic purpose as a writer and in life. The reason why it’s so powerful is because it guides you to write from your true self, the eternal part of you that is naturally creative and entirely free from fear and limitation. This is the magic ingredient that elevates your writing beyond the realms of regular writing; it also expands your awareness and awakens your spirituality. When you align your body, emotions, mind and soul a deep space of truth opens up within you. This clear space is the true source of your authentic voice as well as your richest insights and ideas. The more you inhabit this empty space of unlimited potential, the more you become aligned with the creative flow of life itself and naturally express it in all areas of your life. In fact, creation flows through you rather than from you to light up the world with your unique contribution. Writing is part of your work and life, and you can’t ignore the pull to write a blog, articles and book(s) any more. Yet conflicting thoughts and anxious feelings leave you without a clear vision and lacking in action. You have a deep desire to share your message with more people but the market is crowded and you’re not sure how to stand out. You know that finding your authentic voice is essential to building your tribe and want to make sure your writing reflects who you are. You’re putting your heart and soul into everything you do, yet for some reason the results are often disappointing. You’ve lost sight of who you truly are and are losing confidence because of the mismatch between the energy you give out and what you receive back. 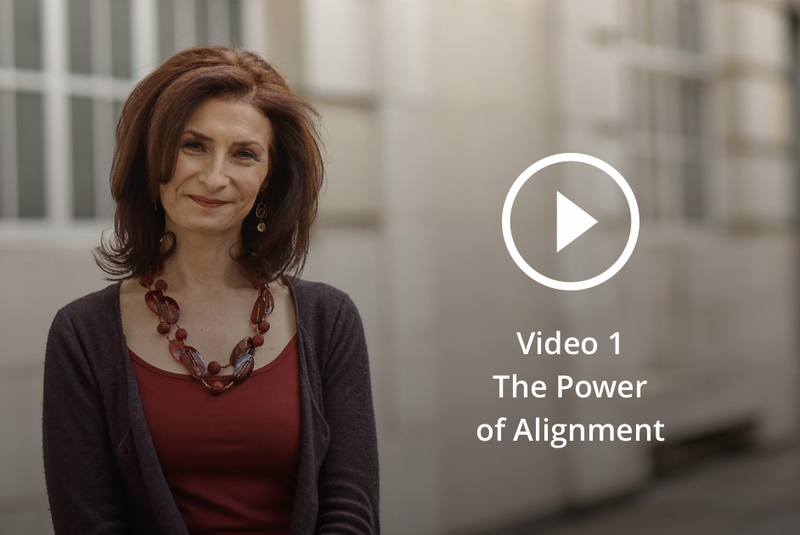 Something is out of alignment and you need assistance to work out what that is. You sense that this is the key to living your life purpose and long to know what to do next. You’re stuck in a groove and just can’t find time to validate the creative impulse in you that just won’t go away. You’d love to shift from your head to your heart, learn to trust and find creative freedom. Yet giving yourself permission to play in order to develop your insights and organize your ideas remains frustratingly out of reach. You feel drawn to a more creative approach if only you could see how to make that a reality. Your life is about to change and you’re looking for direction and advice on how to access your inner wisdom to find your way out of confusion and in to clarity. You know you can’t stay where you are but you’re struggling to make the ‘right decisions’ with all the internal and external noise. It’s overwhelming and you’re concerned you won’t be able to follow through and make the necessary changes for this new phase of your life. she’s also amazingly intuitive and has a natural talent for helping people connect with their creativity. it’s also helped me identify and embrace my true purpose in life. Julia’s intuitive approach taps into what is happening within me at a level far deeper than what my head is saying. By using powerful inquiry, Julia gently guides me to access my inner voice that is longing for creative expression. the creative orchestra within my being that wishes to emerge, express and experience this life journey. how to write proposals and succeed with publishers so I booked a Breakthrough coaching session with Julia. and enabled me to identify the essence of my unique message and orientate me in the market place. Julia’s way of working is a deep expertise guided by a deeply cultivated, accurate, intuitive wisdom. I knew I could trust and be prompted and supported into writing from my true creative voice. making choices in my business, for my book and my emerging new creative direction.